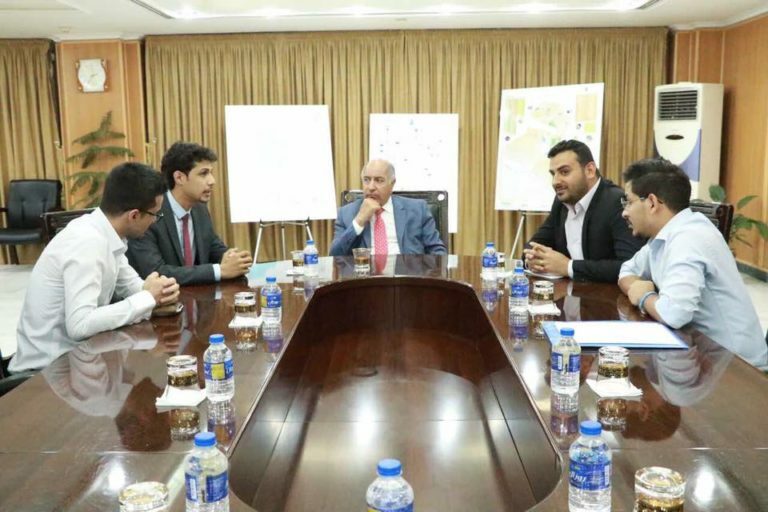 [:en]Activists of Save the Tigris Campaign, Iraqi Social Forum and Humat Dijla were invited to meet with Iraqi Minister of Water Resources Dr. Hassan Al Janabi in Baghdad. They discussed shared concerns of civil society and the government of water issues. 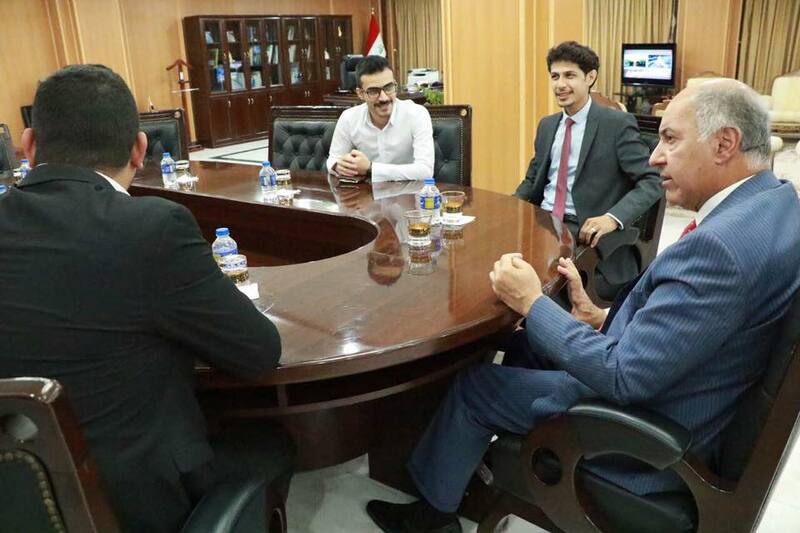 The minister expressed his satisfaction with Iraqi youth and civil society’s interest in the issue. In an initiative to coordinate regionally the efforts of activists to secure equal shares of future water resources, a regional water forum will be organized in 2018 by the Save the Tigris and Iraqi Marshes Campaign. Al-Janabi expressed his support for this important event, pointing out that the Ministry of Water Resources has established a department for partnership with civil society and communities. The water forum is planned to take place in April 2018, and will be the first one of its kind in Mesopotamia. Regarding the recent visit of Dr. Janabi to Turkey and his subsequent meeting with the Turkish Minister of Water and Forests Dr. Veysel Eroğlu there, Al-Janabi said that this visit was a diplomatic effort of the Iraqi side to guarantee a fair share of water for Iraq as soon as the Ilisu Dam on the Tigris River in Turkey goes into operation. Al-Janabi explained that Iraq will undoubtedly be affected by Ilisu Dam, but he agreed with the Turkish minister to reduce the damage caused by the dam to Iraq to a minimum level and to ensure that Turkey maintains a steady water flow to Iraq. Al-Janabi expressed his satisfaction with the meeting and expressed a positive outlook on the future of the shared water resources of the two countries, arguing that this meeting is more effective than international arbitration.